Android is most popular operating system and many of the mobile users are preferring android for their phones because of its tons of apps. Apple is also providing many apps for its users but one drawback of apple is its cost. So definitely there is no different option with cheap price and more features, android is simple the best for all our mobile needs. All you need to have a Google account. Create from g mail.com if you don't have one. First go to “settings” of your mobile(I am assuming Samsung) and select “account and sync settings”. Click on "add account" button, you have to select Google and enter username and password. If you already created, then remember the user name and password of Google (G mail) account. This is enough for mobile side. Maximum of android users were ready till these steps. 3. 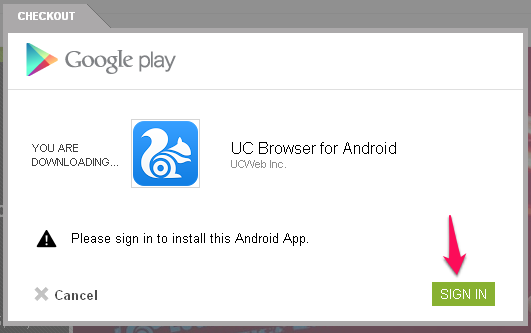 Click on the required app (I selected UC Browser) and select install button on the top left side. 4. 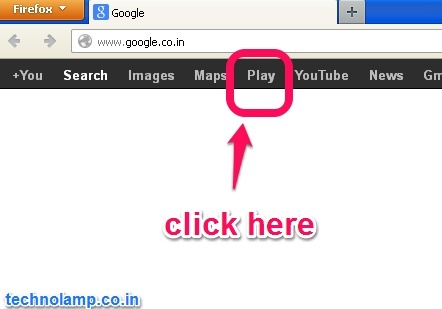 Click Signin with your Google account. (Same Google or g mail account you entered in your phone). 5. 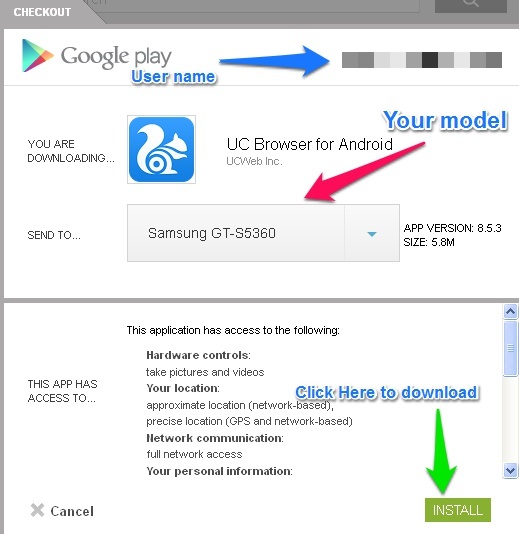 Your Phone model number will automatically fetched and shows you a install button. 6. When ever you have internet in your phone that app will automatically downloaded and installed in to your phone. 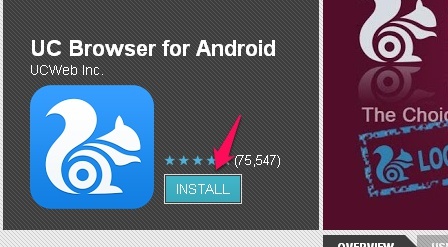 Search for all the apps(as many you want) and click on install button from system window. All your selected apps will be queued and downloaded to your mobile. 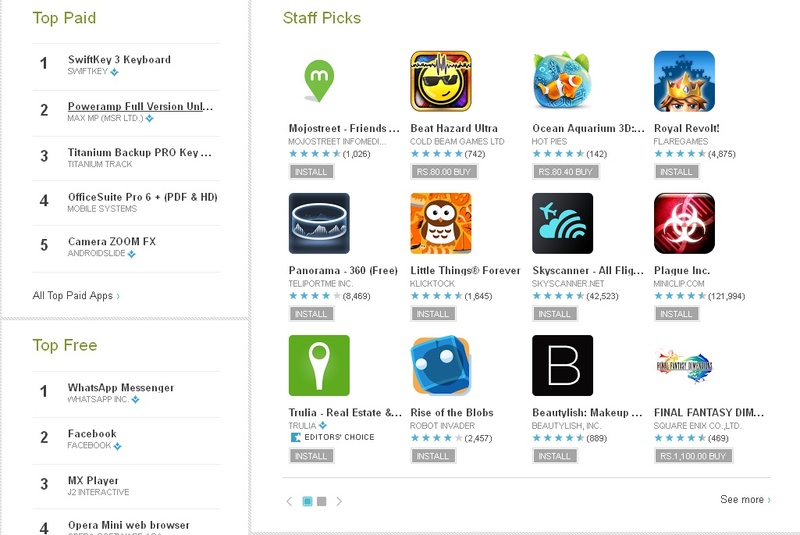 Explore Google play (Help Section)for more features.